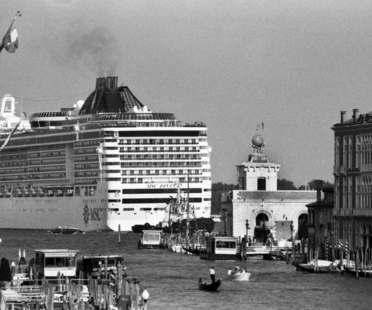 The Olivetti store designed by Carlo Scarpa in Venice hosts an exhibition of photographs by Gianni Berengo Gardin about the passage of big cruise ships in the Venice lagoon, opening on October 22. 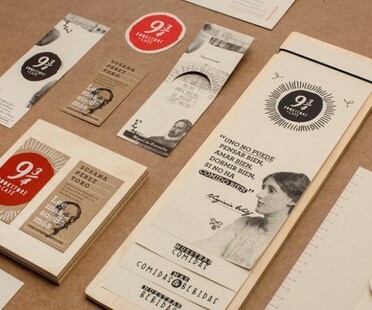 9 3/4 is a bookstore and café in Medellin, Colombia. It is for children, but adults are welcome too. Colombian architectural practice Plasma Nodo is convinced the city needs more social spaces and less purely commercial ones. Foster + Partners recently won the competition to design the Cardiff Interchange bus station: a project that is part of the masterplan for regeneration of Central Square, designed by the same architectural studio.